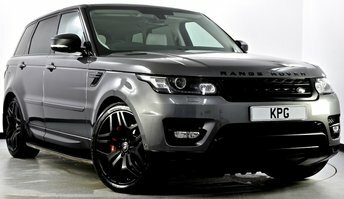 Colour: Corris Grey With Ebony Leather. 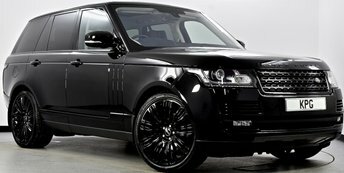 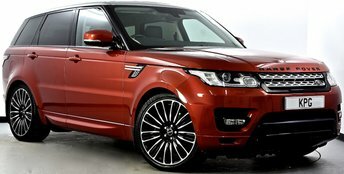 **THIS STUNNING VOGUE WILL BE SUPPLIED WITH - Full L/Rover Service History and just serviced : On x4 matching Pirelli tyres : Full Detailed Valet : Nationwide Land Rover Warranty : HPI Gold Check Clear : Full Leather Book Pack : 2 Keys! 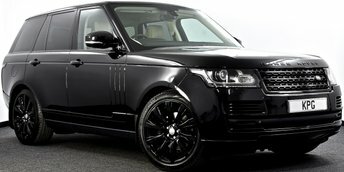 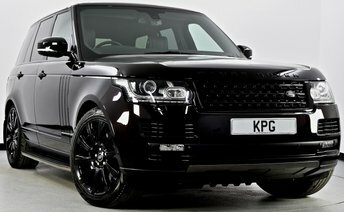 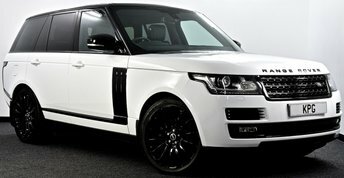 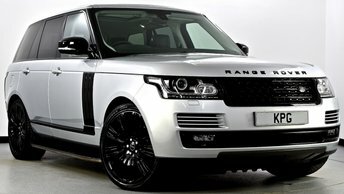 ***NATIONWIDE DELIVERY*** Please visit www.kaimparkgarage.com or contact us for Competitive Finance Quotes, FaceTime walk around appraisal or Personal Video Presentation of this vehicle.